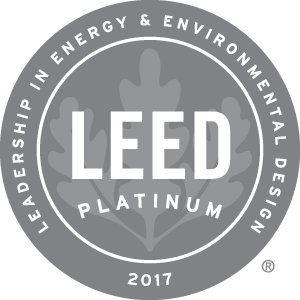 LEED or Leadership in Energy and Environmental Design, is a certification process that was set up by the U.S. Green Building Council (USGBC) to certify green homes. LEED details the code that all architects, builders, developers and subcontractors follow when designing and building a home or structure. There are four levels of LEED certification; Certified, Silver, Gold, or Platinum. There are many benefits for building green; environmental, economic, social, and a possible tax abatement in the city of Cincinnati, Ohio. As per the City of Cincinnati, the LEED-CRA residential tax abatement is for people that build a new home or substantially renovate their existing home. To receive this benefit, projects must receive LEED certification from the U.S. Green Building Council (USGBC).